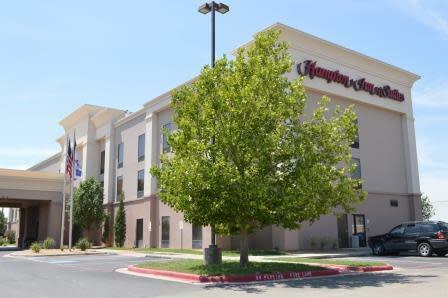 Located in the heart of the Texas Panhandle, this welcoming Hampton Inn & Suites Amarillo West hotel is close to Interstate 40 and Amarillo's medical and shopping districts, and is just minutes from Amarillo's top attractions including Cadillac Ranch, Palo Duro Canyon State Park, the American Quarter Horse Association, The Big Texan Steakhouse and Route 66. 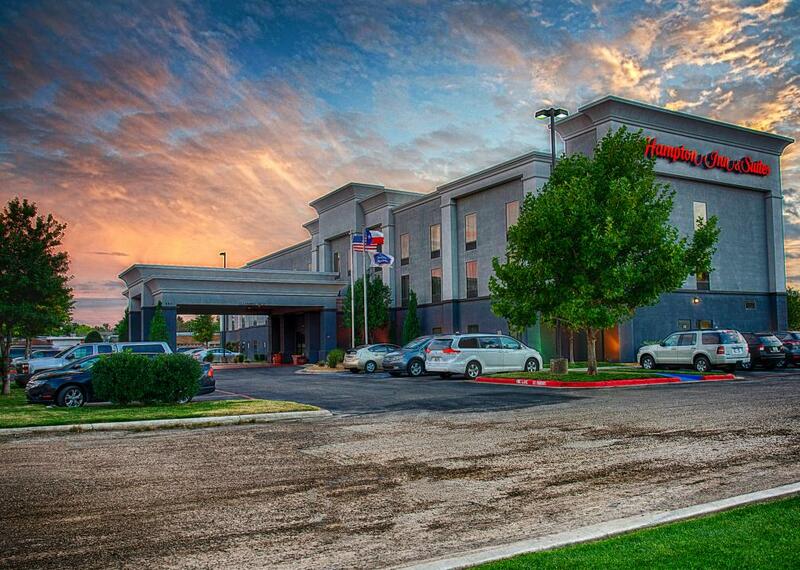 Enjoy easy access to shopping at Westgate Mall and a wealth of nearby restaurants and family-friendly activities. 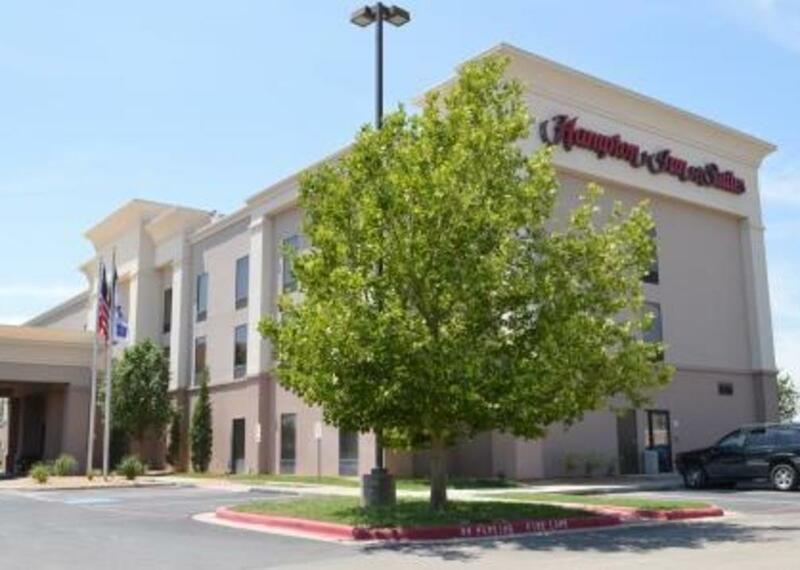 Feel at home at this Amarillo hotel in a comfortable guest room, equipped with modern amenities for work and relaxation. 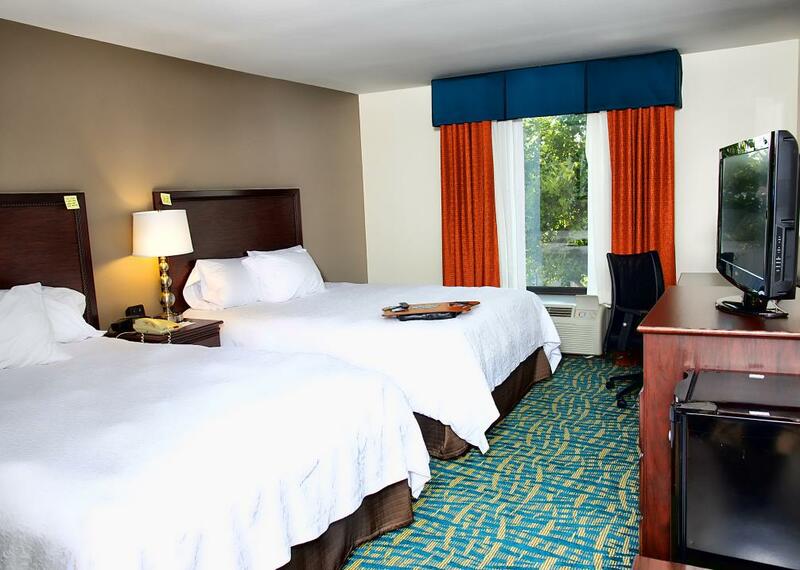 Check emails with free WiFi, work at the desk with an ergonomic chair or watch HD and premium channels on the LCD TV. 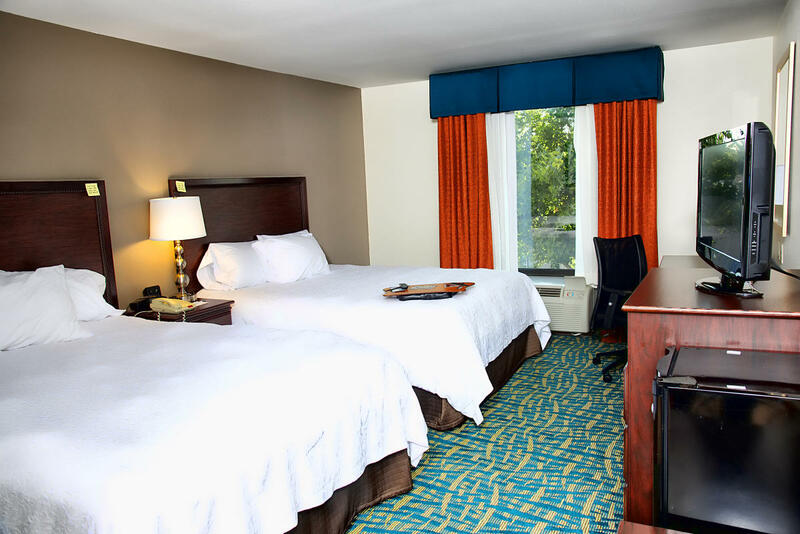 Ideal for families, our suites feature more space, seating areas with sofa beds and wet bars with microwaves and mini-refrigerators. 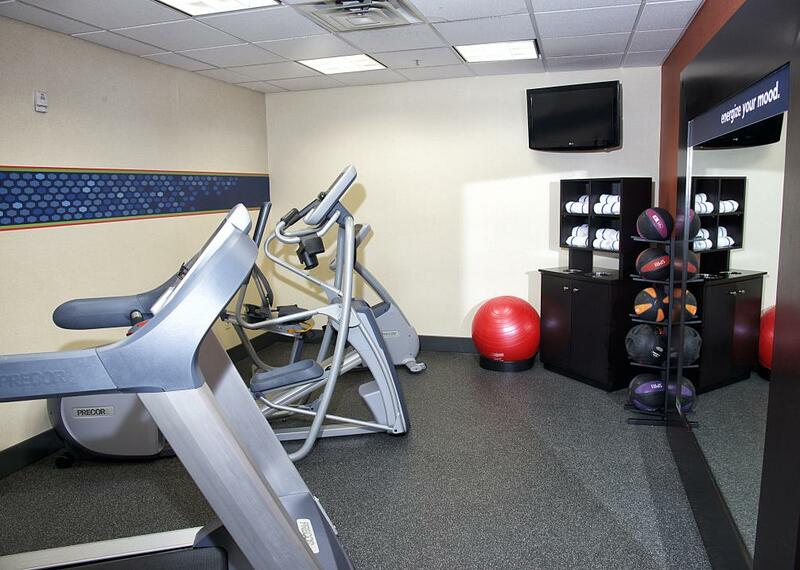 Start every morning with Hampton’s free hot breakfast and unwind after a busy day in the heated indoor pool or whirlpool. 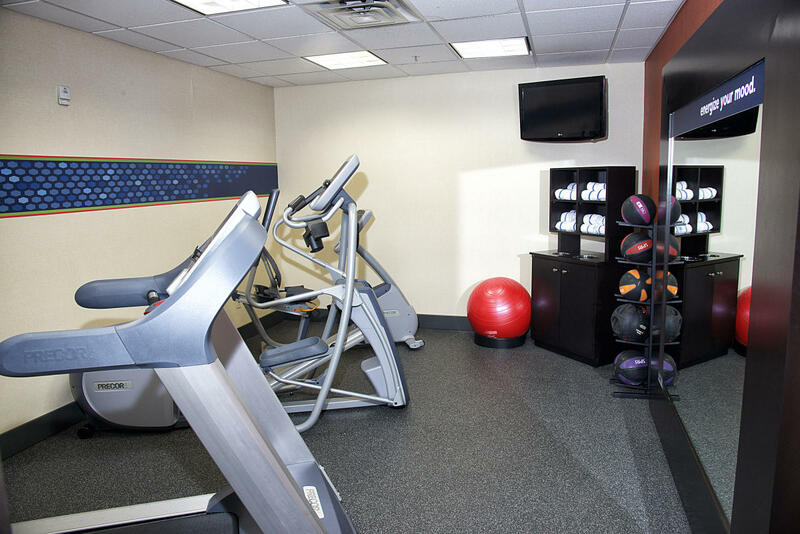 Work out in our on-site fitness center or take advantage of complimentary access to Zach's Club 54, a full-service gym only a few short blocks from this Amarillo hotel. 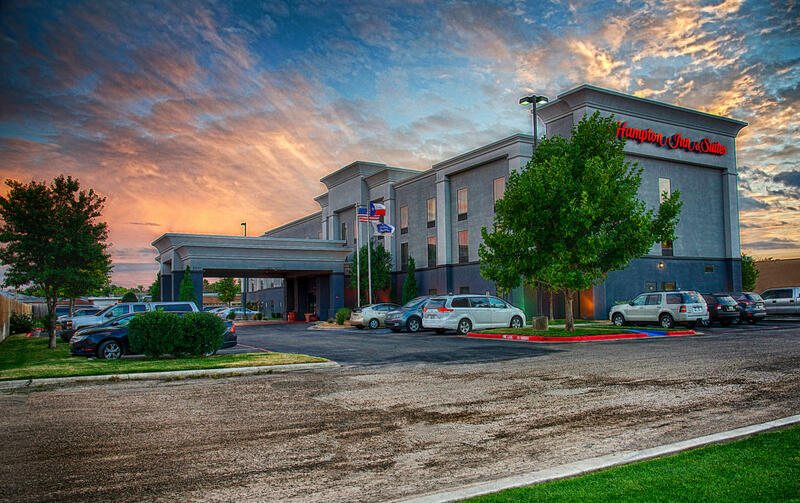 Hold a meeting for up to 75 people in the conference room and keep on top of work at the 24-hour business center, offering a variety of useful amenities and services.